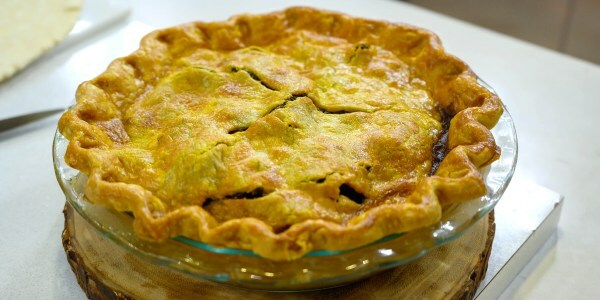 Enjoy pie for dinner and dessert with tender short rib and veggie pie and sweet chocolate mousse pie. 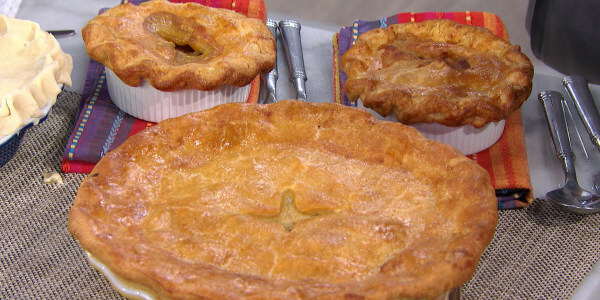 Chef JJ Johnson is stopping by the TODAY kitchen to bake up his favorite pie recipes — both sweet and savory! 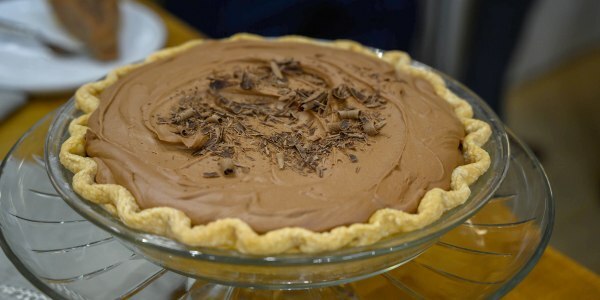 He shows us how to make a silky-smooth chocolate mousse pie and a hearty short rib pie with vegetables. In the spirit of the holidays, JJ is working with the No Kid Hungry campaign to help end childhood hunger. These recipes can easily be doubled so you can serve your family a delicious meal and donate one to a family in need. "I love the surprise of serving a savory pie," says Johnson. "The flaky crust pairs so perfectly with the filling of tender meat, aromatic vegetables and flavorful gravy." 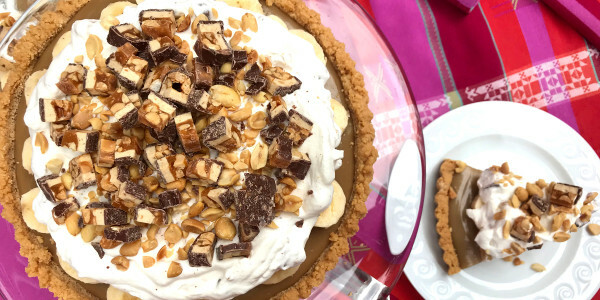 "Mousse pie is the best because it's basically all chocolate! The whipped cream lightens the texture of the rich chocolate, which means you'll have room for a second slice."